Hermes Realty Group - Real estate sales numbers for Dacula, Ga.
Sunday, September 15th, 2013 at 10:20pm. 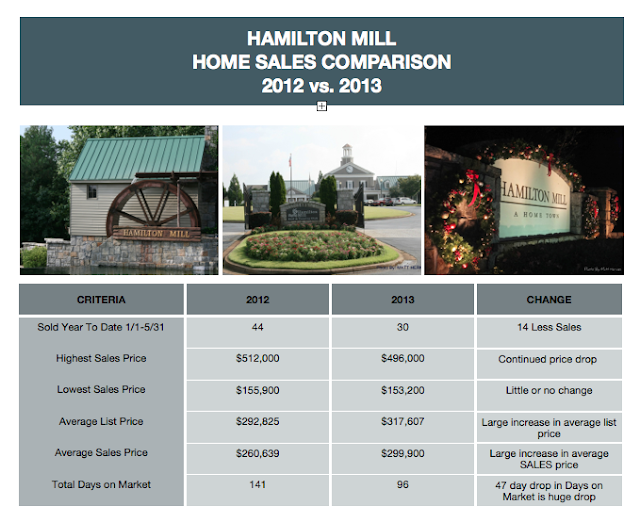 Hermes & Associates - Atlanta Homes Guru's Hamilton Mill Sales Stats 2012 vs. 2013 once again show that NOW is a great time to list your home and get it sold. The following chart shows the closed sales within the Hamilton Mill subdivision in Dacula, Georgia on a year to year basis from January 1, 2012 - May 31, 2012 compared to the same time period in 2013. The chart shows that while the number of closed sales is down more than 25% from 44 in 2012 to 30 in 2013 the average sales price was up over $30,000!!! As the leading reseller of homes in Hamilton Mill, we can tell you that the activity in the same period is up from 2012 however the lack of available inventory has Buyers waiting for the opportunity to purchase in Hamilton Mill. Hermes Realty Group sells Hamilton Mill in Dacula, Ga.
Sunday, September 15th, 2013 at 10:18pm. Sunday, September 15th, 2013 at 10:13pm. 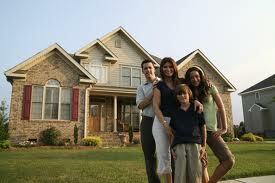 FHA shrinks waiting period for families that have had foreclosures and short sales - Now is the time to buy. If you have had a home that was foreclosed on or were forced to do a "Short Sale" and were told the waiting period to be able to purchase again was 5-7 years, please read this. Thursday, September 12th, 2013 at 4:48pm.